Royale stick has been perfectly crafted for the junior player. It has a reduced bow height and carbon percentage (30%) meaning it’s easier to start testing 3D, hitting and dribbling skills. 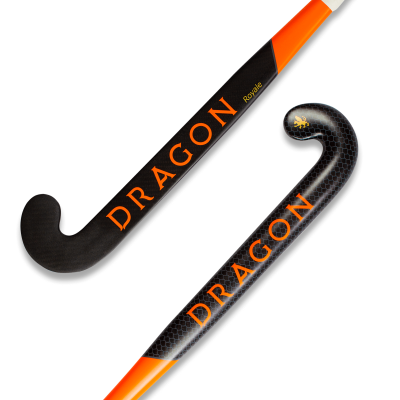 Overall, this super-light and flexible stick is ideal for those who aspire to reach the very top of their game.